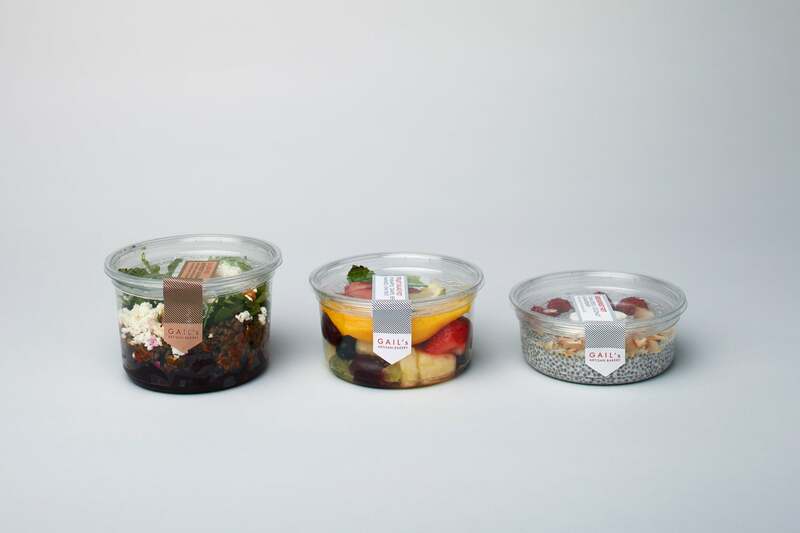 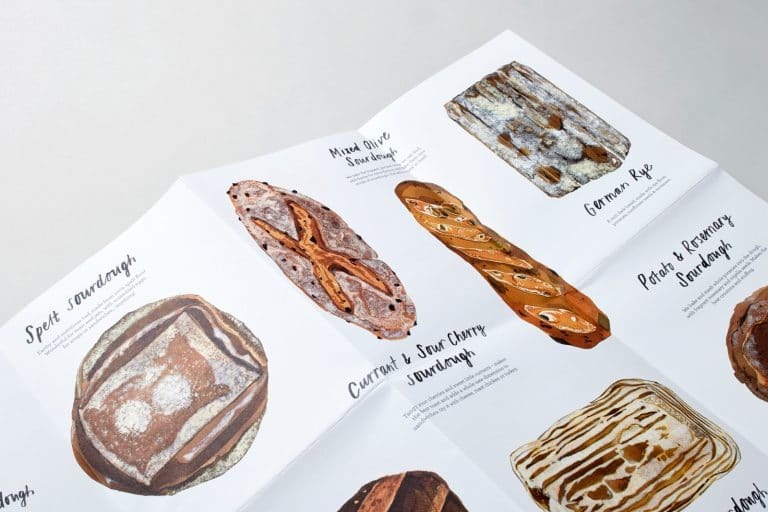 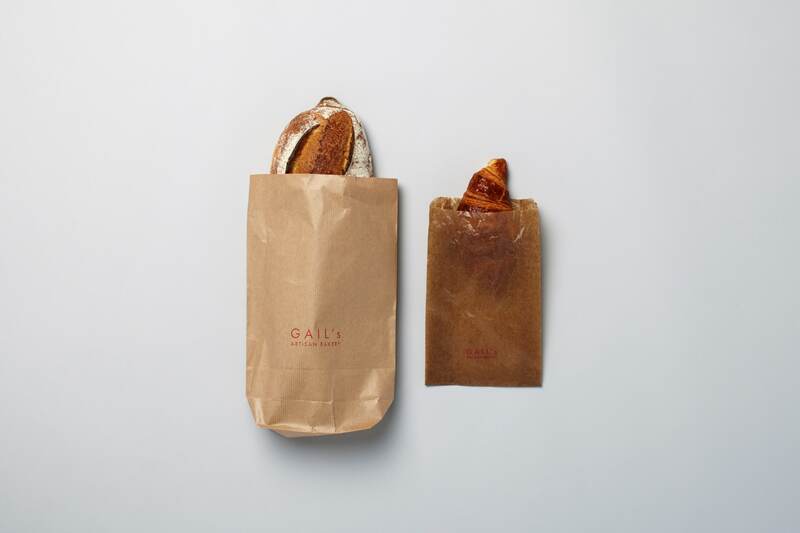 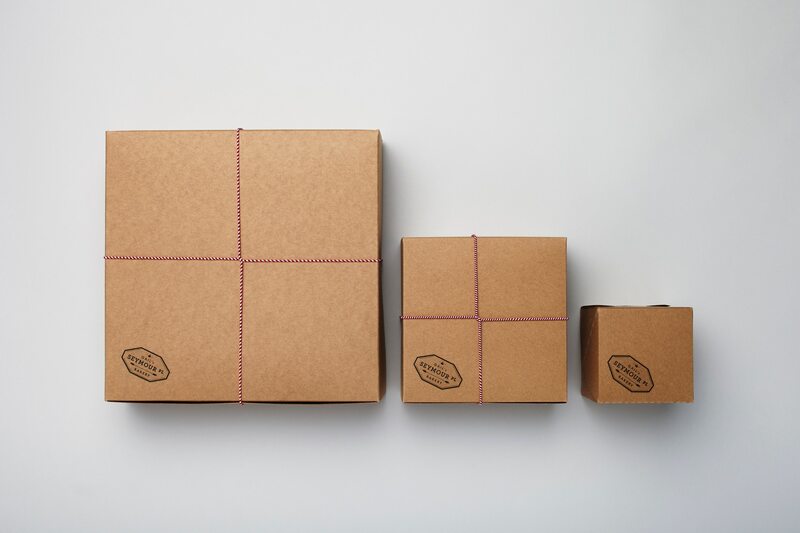 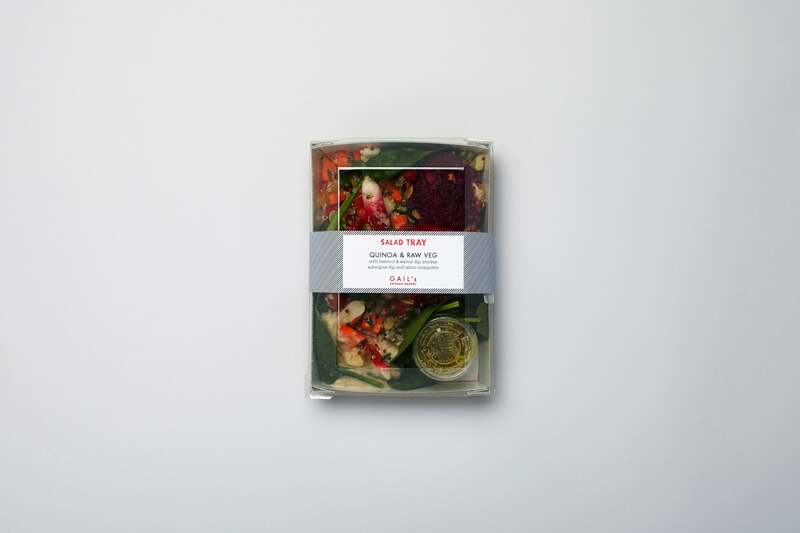 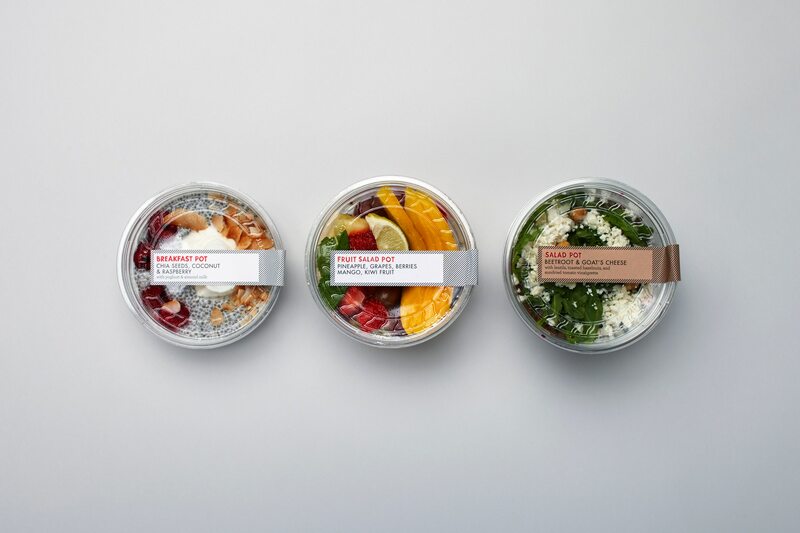 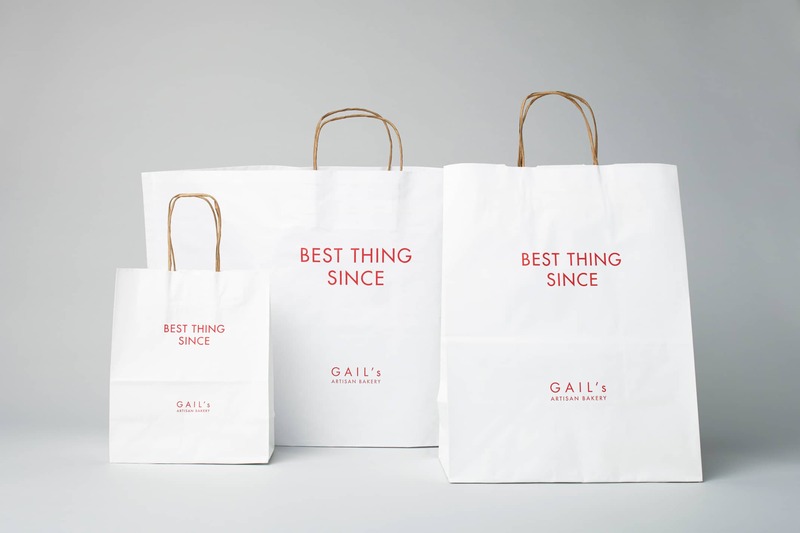 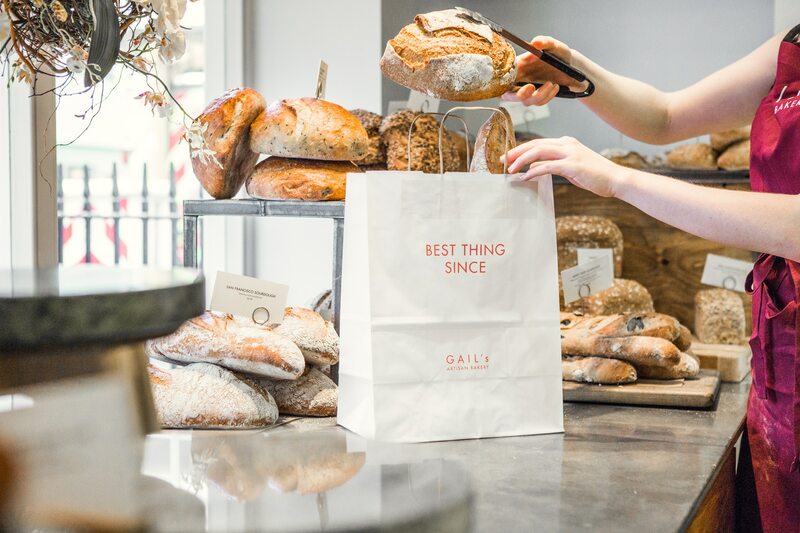 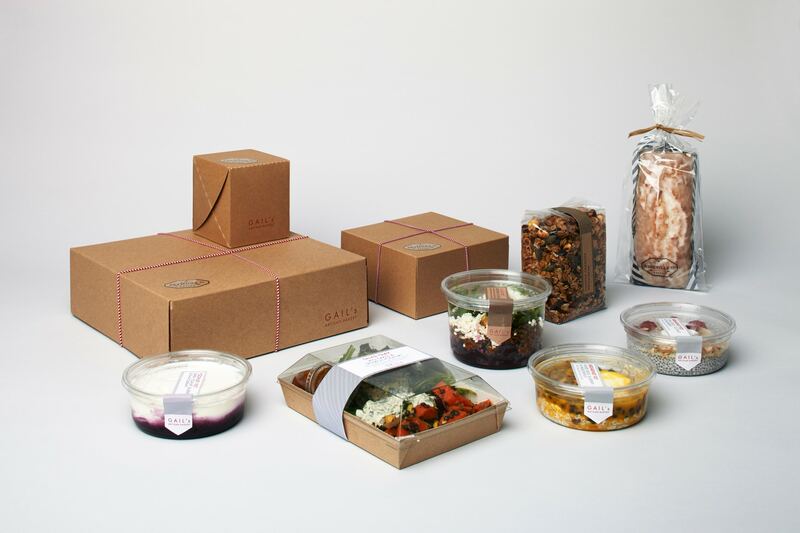 After we completed in-depth brand strategy and positioning work with Gail’s, the bakery felt their packaging no longer reflected who they were. 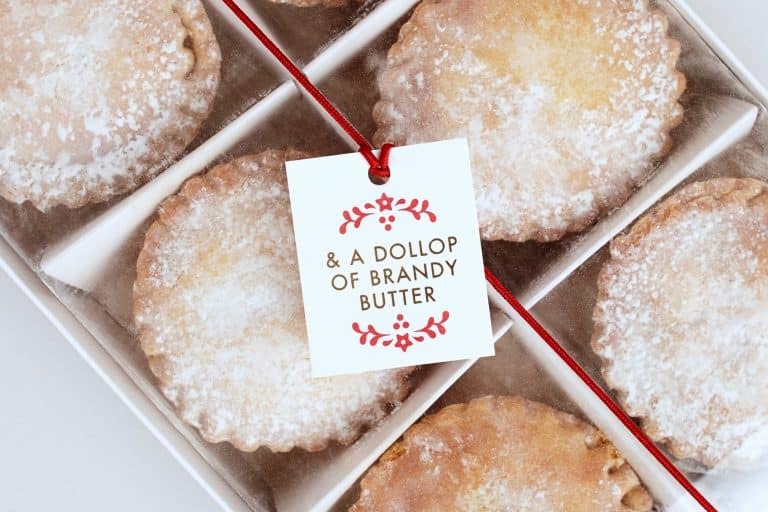 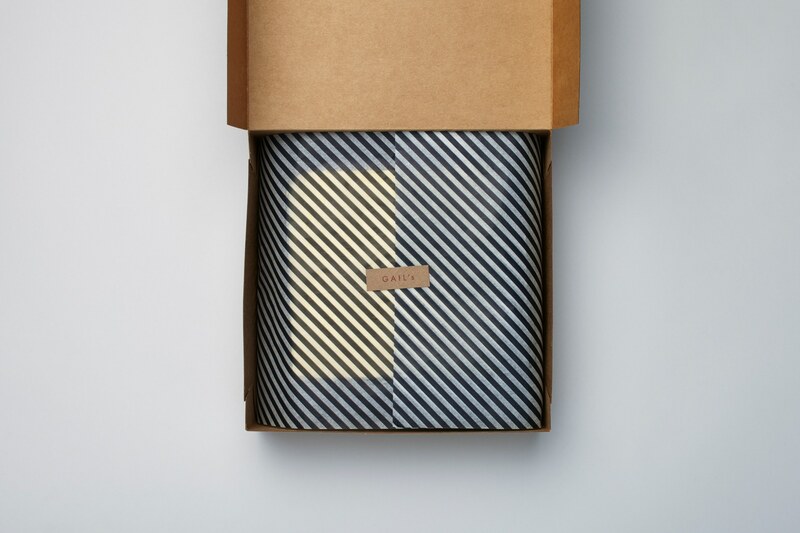 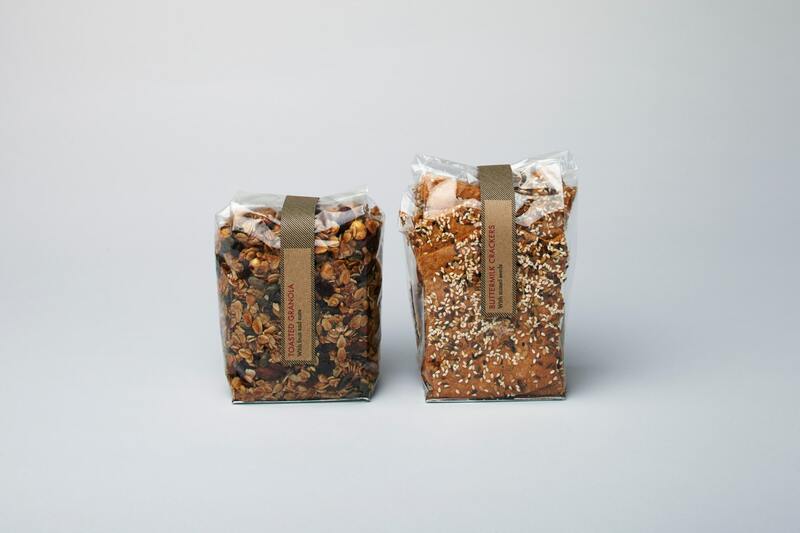 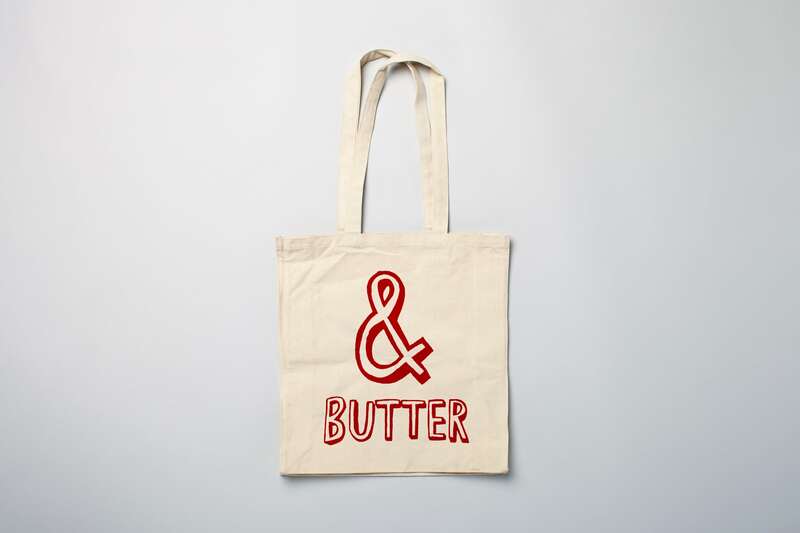 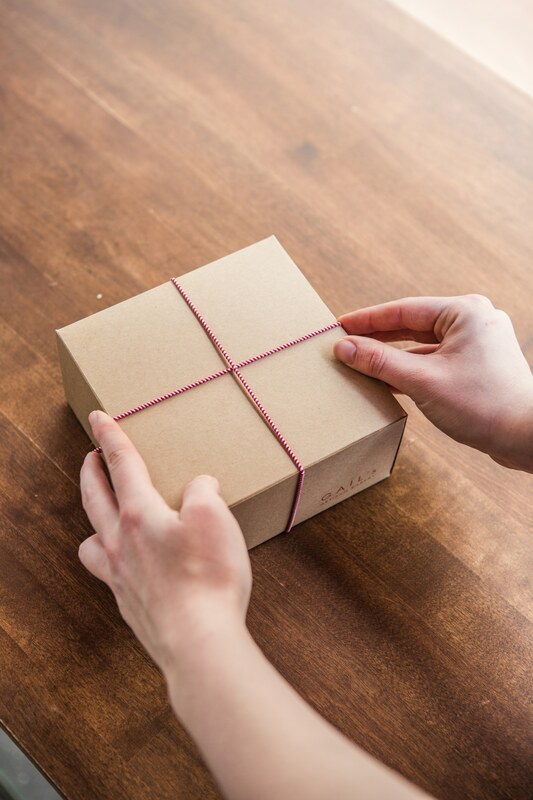 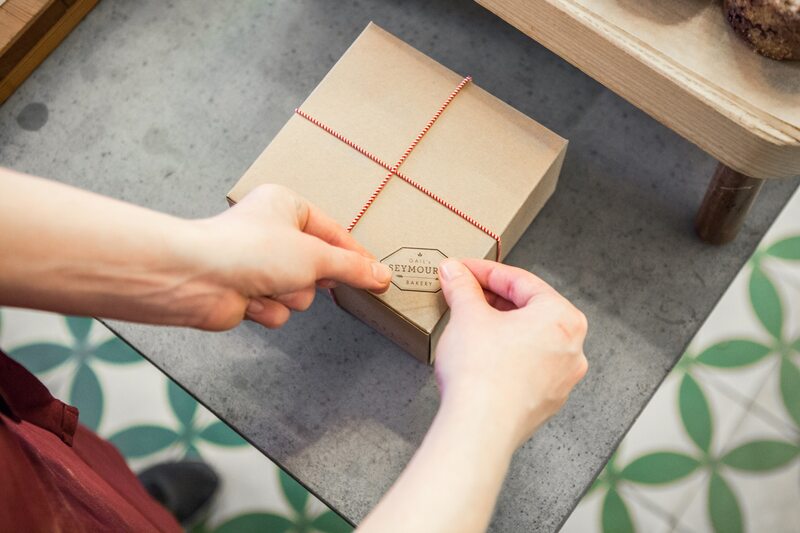 In the quest for authenticity we selected traditional materials like Kraft boxes and bags as well as red and white bakers twine for the packaging. 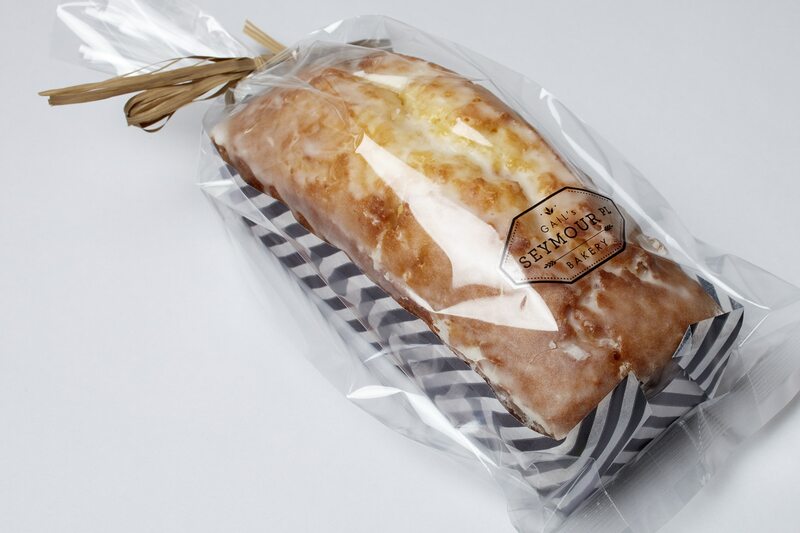 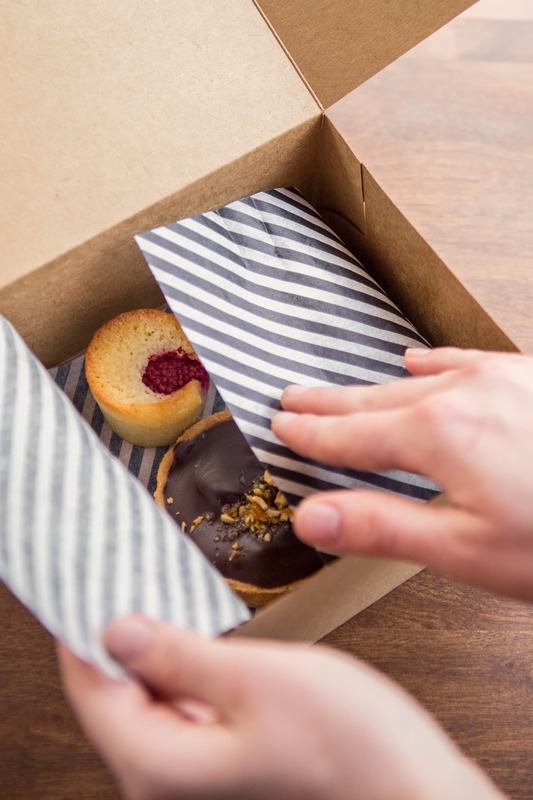 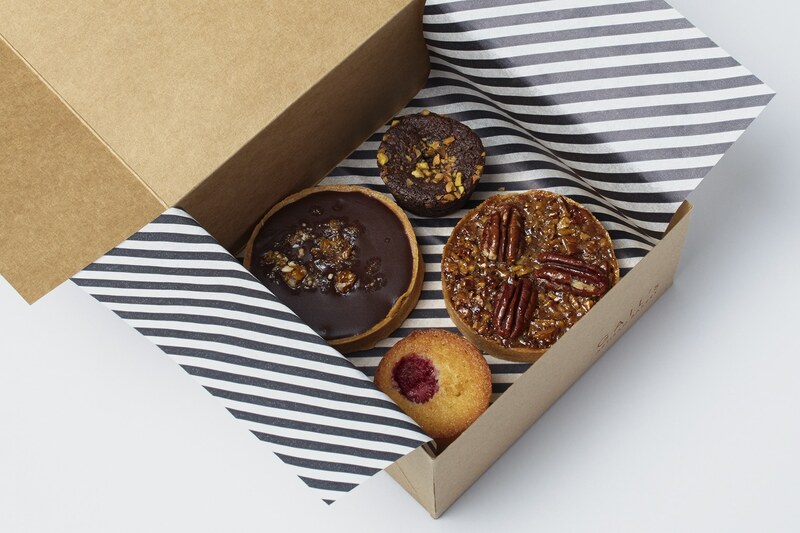 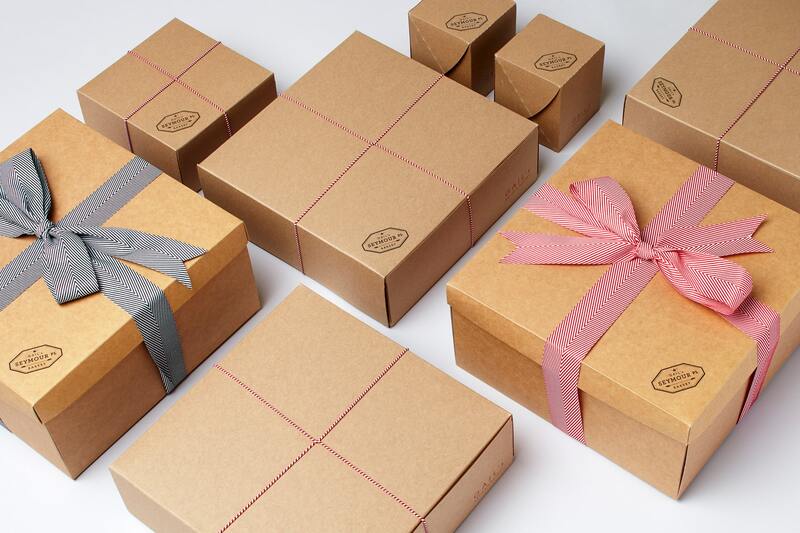 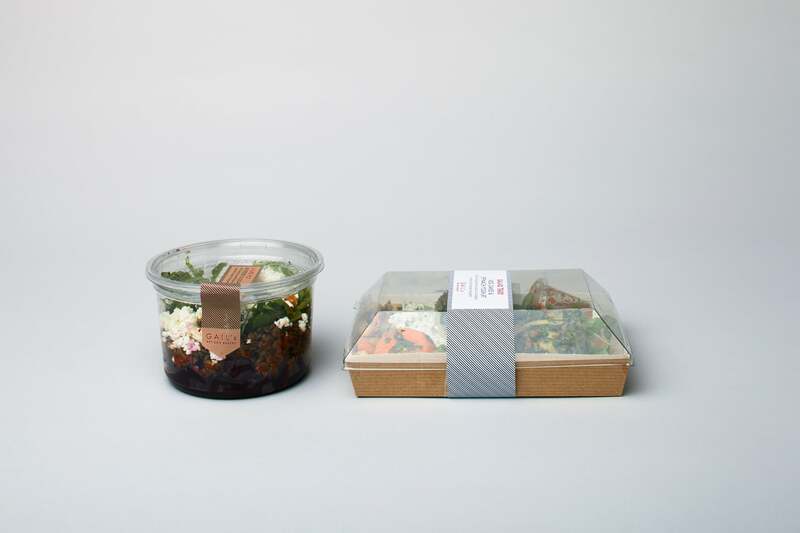 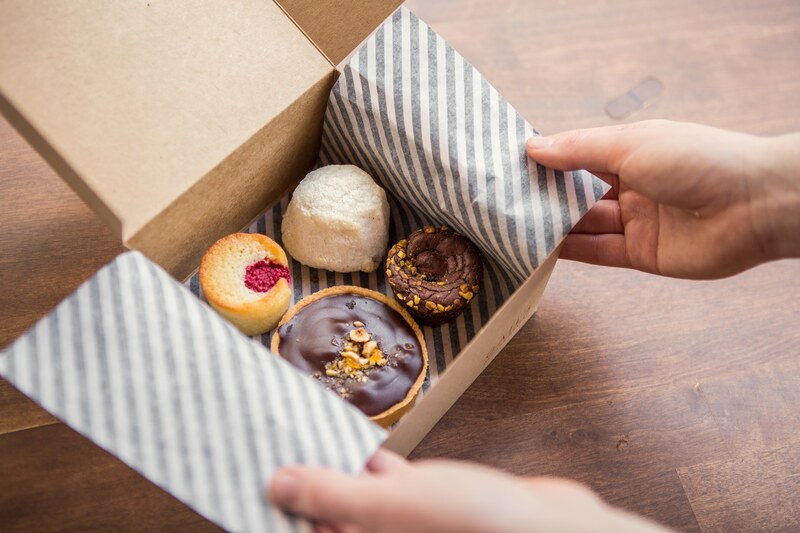 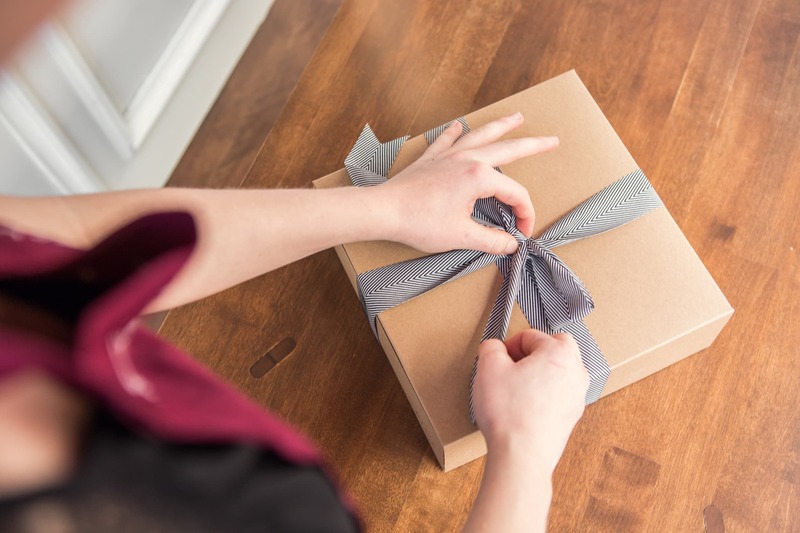 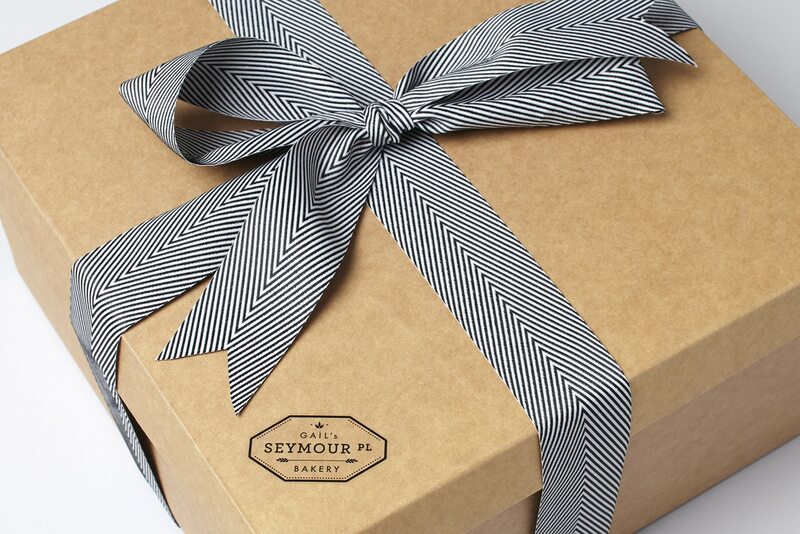 These conventional materials were broken up through the use of striped grease proof paper which lined the boxes and luxurious herringbone ribbons for their celebration cakes. 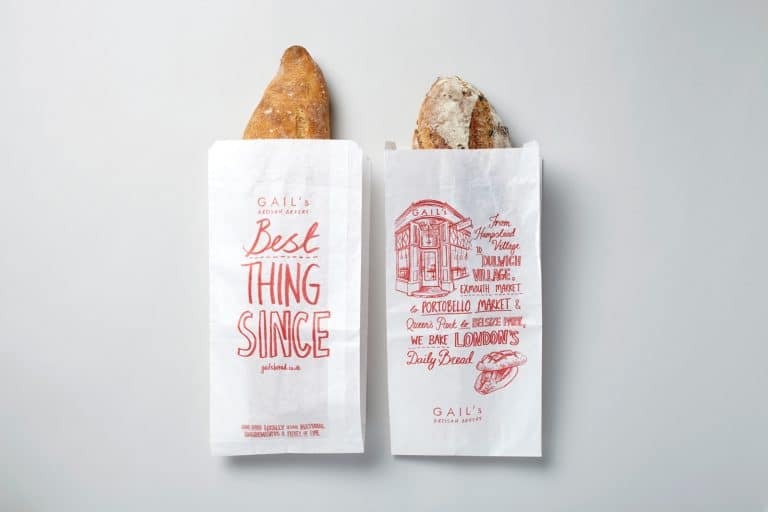 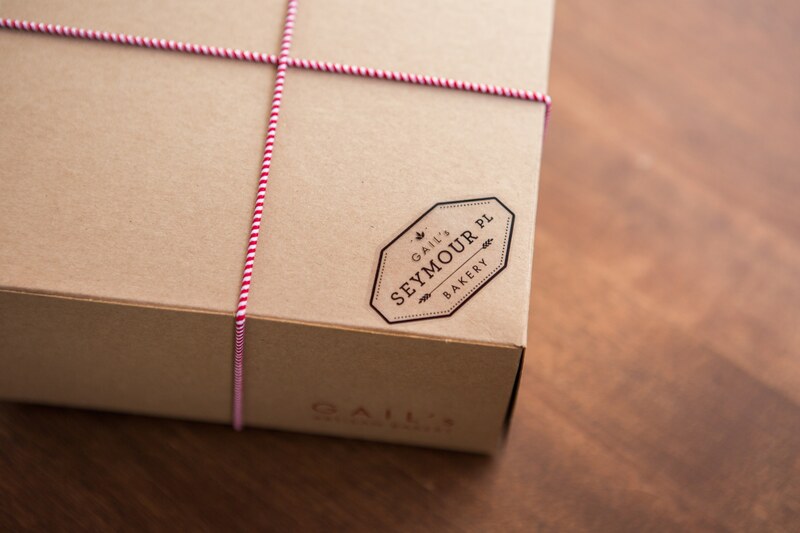 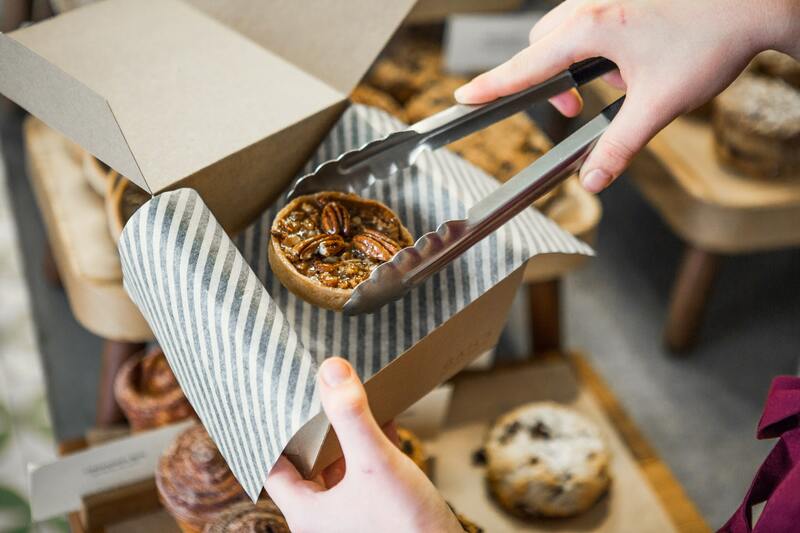 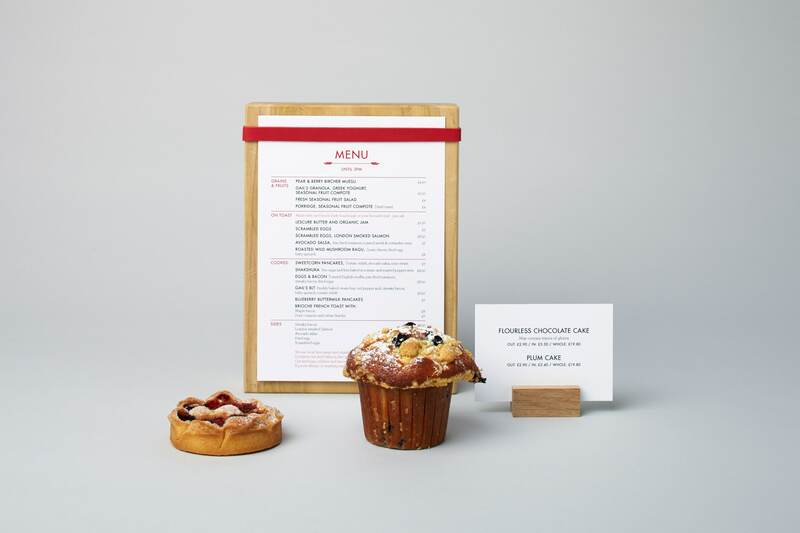 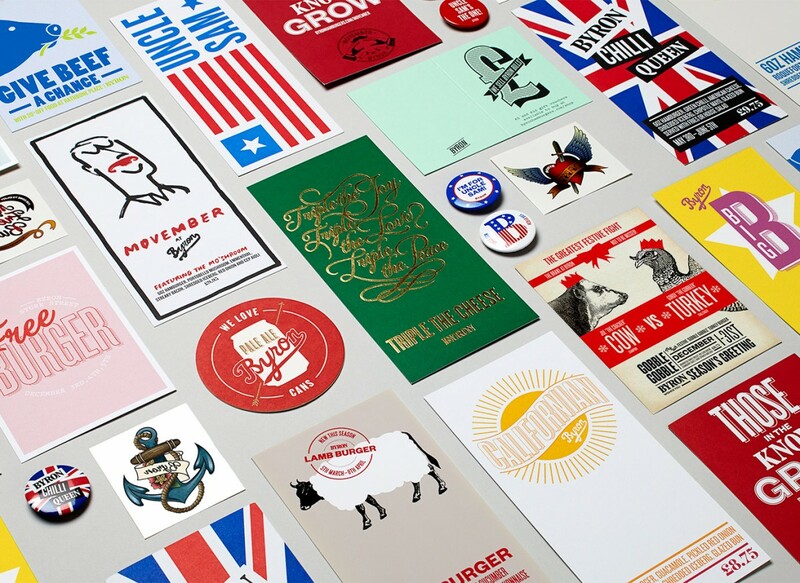 To reinforce Gail’s as London’s local bakery we created individual stickers for each bakery to apply to their packaging as a mark of that particular location. 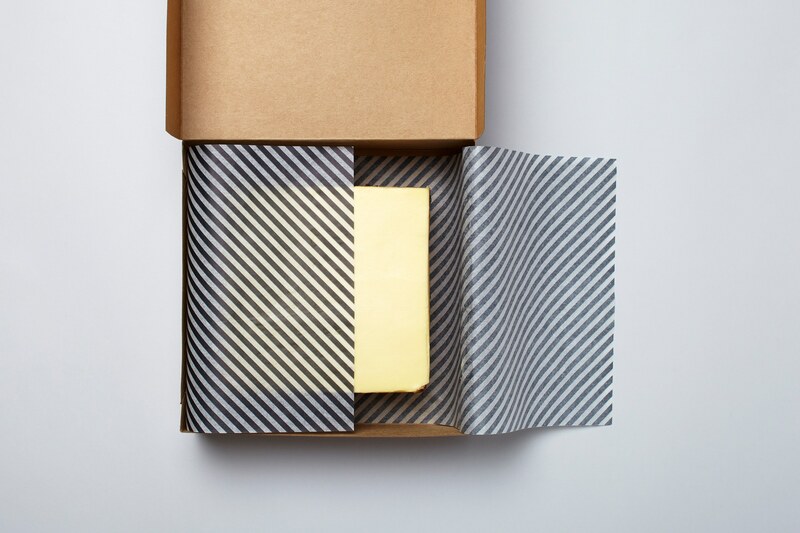 For the chiller packaging and packed goods black striped stickers and belly bands were produced on kraft or white stock.